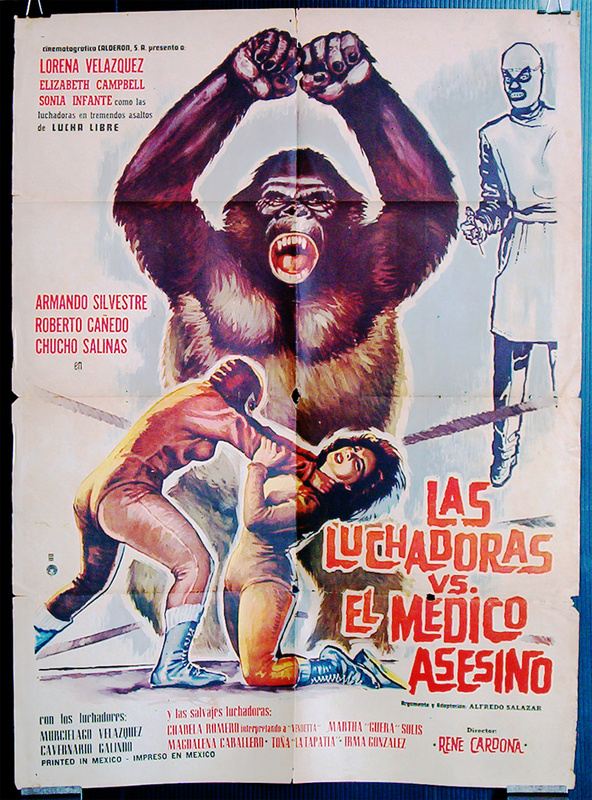 Two female wrestlers come to the rescue when a mad scientist uses his giant ape to kidnap young women for use in his sadistic experiments. Also released as Doctor of Doom. When will mad scientists use giant apes for the good of mankind?